Auzzi publishes profiles about business people not just features about what can be bought at a business. The aim of Auzzi is to give the Australian public some insight into the people who run a business the businesses that they see in advertising every day. An example would be a fitness centre. Most consumers expect to see an ad online or in the press for a new centre but they seldom get the chance to learn about the people who founded, developed and grew the business that they are interested in. Auzzi aims to give business people a place where they can submit information, images, videos and testimonials that will be made into a marketing feature on Auzzi. Business people will be encouraged by the editors of Auzzi.com.au to offer a special promotion to site visitors so that they can welcome new customers. Auzzi is a source of information to the public and at the same time, it is a website where businesses can market their products or services in a new way. Auzzi will showcase the products and services of professionals like solicitors, engineers, conveyancers, medical practitioners. Auzzi will also provide a space where trades people can promote their services in video audition like presentations to inform potential customers why they should be chosen to build a house, renovate a house or landscape a garden. Retailers can showcase their products on Auzzi. The editors of Auzzi do not intend that retailers will only tell the public about their store. They can also talk about the stock that they have chosen to carry and why. In that way a retailer can have numerous feature articles on Auzzi about all of the things that they sell. A fashion store would have a chance to showcase a range of dresses and the designer behind that product. Auzzi will be a popular spot to market travel. Travel providers can showcase their exciting tours or experiences or a travel agent can feature any of the travel services that they sell. Other people who can have feature articles to use as content marketing include accommodation providers, entertainers, artists, manufacturers, services industries, food & dining businesses, health and well being practitioners, money & finance specialists, real estate agents and sports & fitness outlets. Auzzi hopes that every business will produce a short 30 to 60 second video on a smartphone or professional camera and send it in to Auzzi to tell the public why they should use their business. It is a chance to let buyers know more about people in business rather than only a brand name and its address. Often the story behind a business is more compelling than a product and a price tag. Businesses can allow Auzzi.com.au to have shopping cart facility to sell their services, products or travel ideas to visitors. 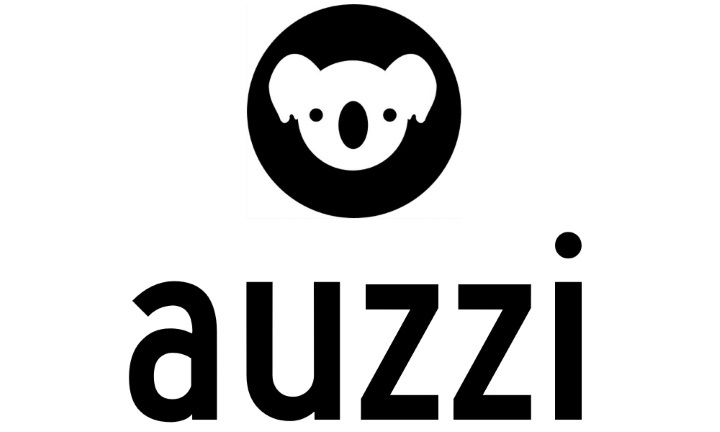 See the new Australian marketing brand, Auzzi in action at www.Auzzi.com.au. It started on 1 October 2015.